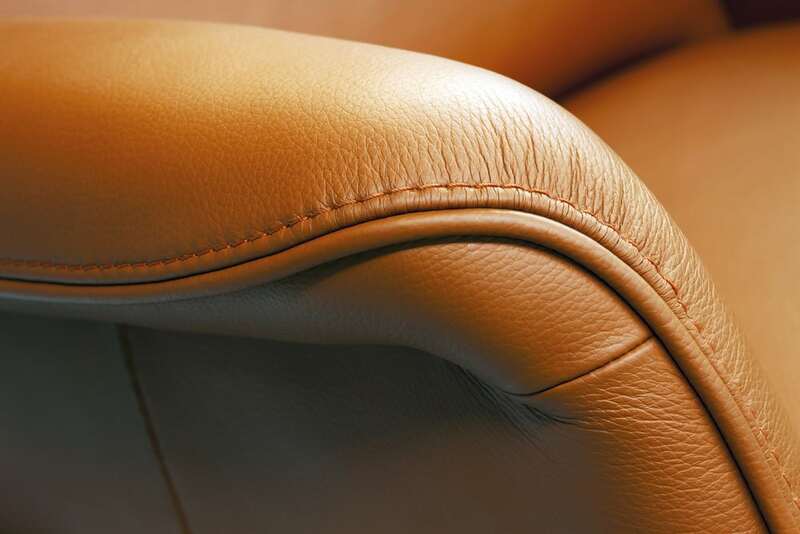 For some, the idea of restoring leather furniture can seem like a daunting task. However, it is possible to restore leather furniture yourself. Whether you have peeling, tears, stains or fading, there are solutions that you can try in your own home. To those who are not DIY inclined, you will be comforted to know that you also have the support of leather restoration experts behind you every step of the way.